Micro Center is an American computer department store that manufactures and sells consumer electronics and accessories. The store's wide array of tech products allow you to choose the best parts for your computer at an affordable price. With Big Apple Buddy’s personal shopping service, you can now buy direct from the Micro Center online store anytime, anywhere. 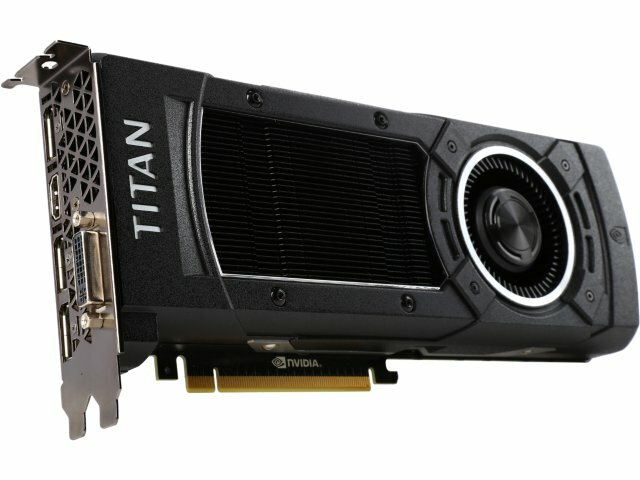 The EVGA GeForce GTX TITAN X Superclocked Graphics Card is the fastest and most advanced graphics card yet with a technology and performance combination unlike no other. It is a must-have for all the gamers out there who want the best graphics at a fast speed. The card's built-in features from temperature control to bigger memory will revolutionize your gaming PC! Say goodbye to buffering and lag! 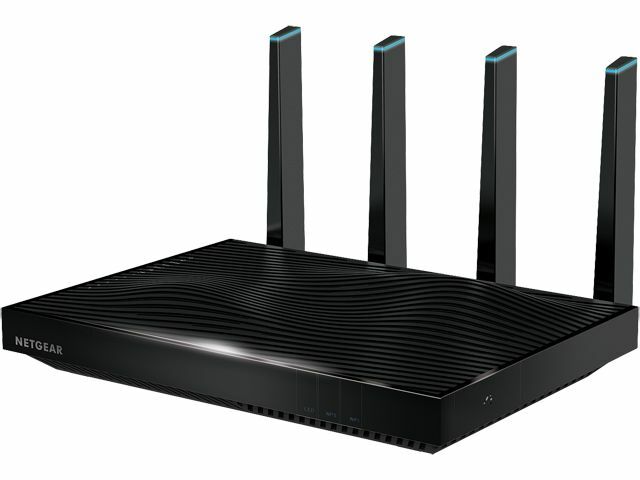 The NetGear Nighthawk X8 AC5300 Tri-Band Wi-Fi Gigabit Router is changing the Wi-Fi world. Its four external antennas widen the connection range so you don't have to worry about being too far away from the device. Now you can connect even more devices without losing quality so no one has to fight over the Wi-Fi. Discover new and different ways to view your laptop! 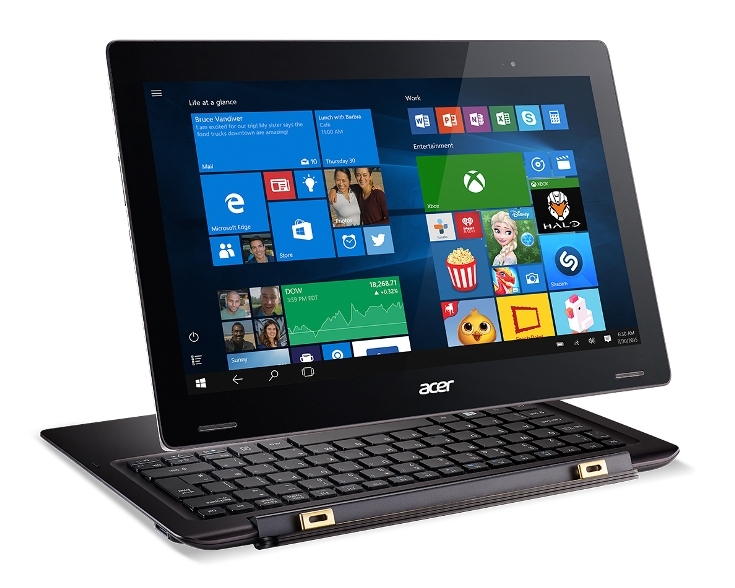 The Acer Aspire Switch 12 Laptop Computer is one of the most versatile as well as high-performing hybrid PCs in the business. Its huge range of usage scenarios and processing capabilities is ideal for those who have to take work on the road. The Switch 12 is also great from entertainment with its high-quality display and improved sound. Unfortunately, the USA Micro Center online store does not currently offer international shipping. However, Big Apple Buddy, your personal shopper, can help you buy products direct from the official USA Micro Center online store and ship them to your doorstep, no matter where you are in the world. If you would like to buy from the USA Micro Center online store, simply let us know which items you would like to order (by filling out the form below) and we’ll get back to you with a free international shipping quote within 24 hours!